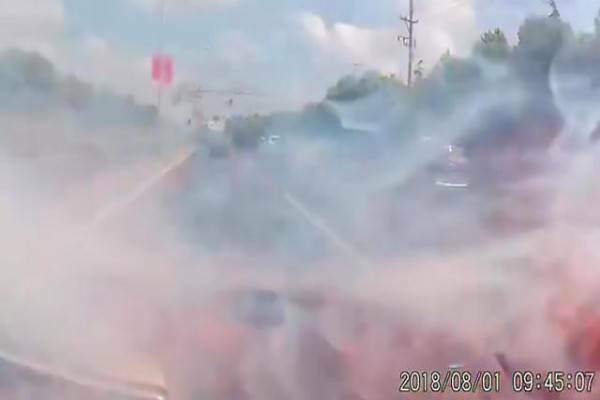 This video shows why you should never leave your phone in direct sunlight (like dropping it on the car's dashboard) for an extended period of time. You should also be careful when having your phone battery replaced. 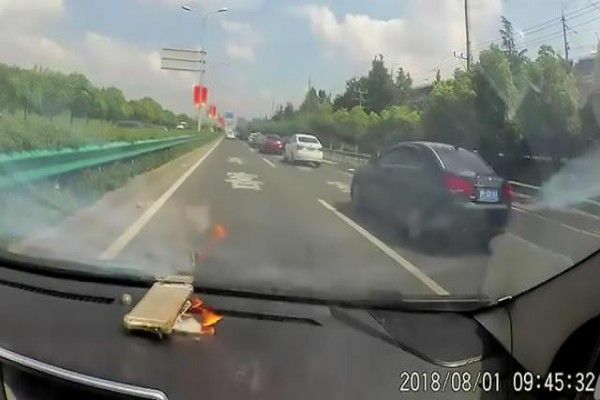 A Chinese woman got the fright of her life after her smartphone's battery suddenly exploded and burst into flames on the dashboard of her car while she was driving. 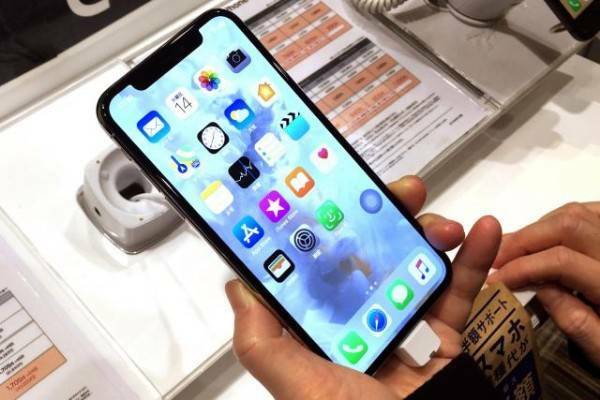 Her husband claimed that the phone's old battery was replaced with an unofficial iPhone battery in February . "When we bought the battery...in February, they told us it was genuine. "They're refusing to take further responsibility and won't compensate us"
"We asked them for a new phone. They say they can only give us a second-hand one. It's like they're squeezing us like a tube of toothpaste. They'll squeeze us until we run out of patience and give up, then the case is closed for them"
"It's extremely hot in the summer and you leave your phone exposed to the sun. It's obviously going to explode, you idiot! 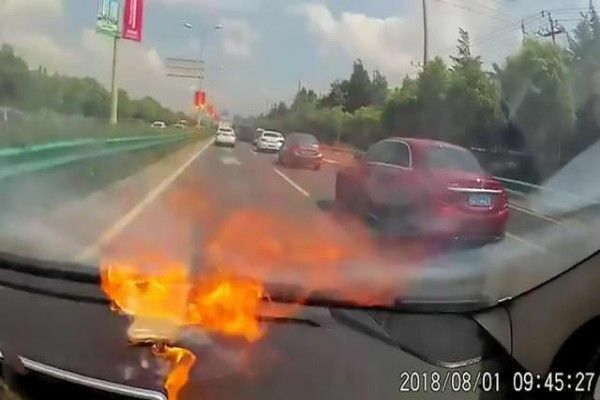 And you're blaming the phone"
Apple warns on it's website that long-term exposure to the sun or heat (leaving it in a car or in direct sunlight for an extended period of time) can cause permanent damage to the batteries. You can imagine what would have happened if the phone had been held closed to a flammable substance like petrol or gas.